Exciting Sights on the Bay! 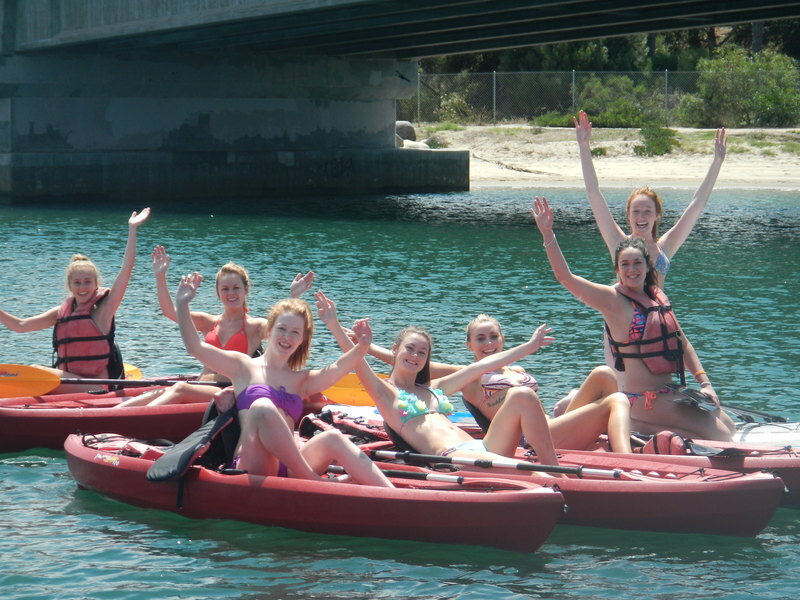 You will have a ton of fun and visit lots of Amazing sites on the bay! This Image is from our Annual 4th of July Flag Ride! 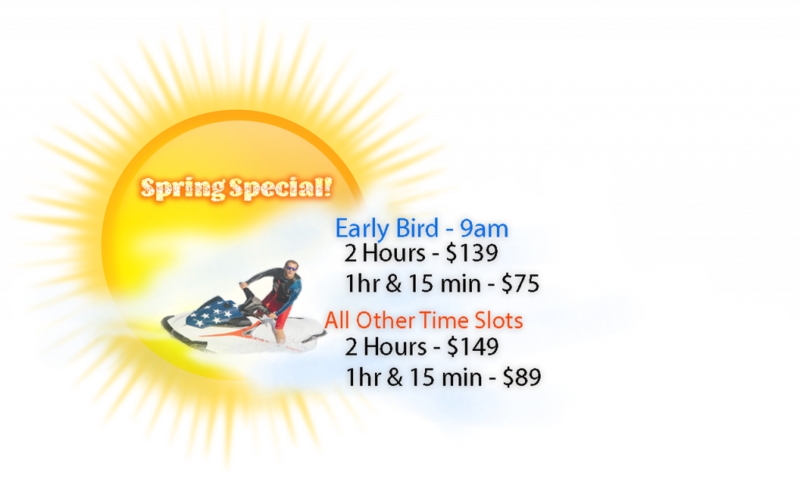 Weddings, Bachelor & Bachelorette Parties, Birthdays, Groups & Special Events! Have an amazing time rowing around the bay! We Always Serve Coffee and Homemade Baked Goods for Big Groups! 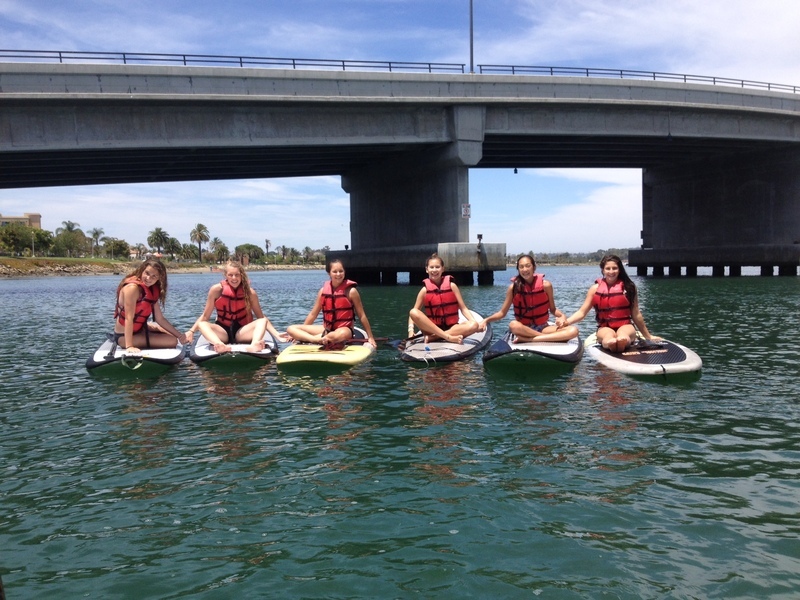 We want your San Diego Jet Ski Rentals, Paddle Board or Kayak Rentals to be the most fun that is absolutely possible. There is nothing that you have to haul or carry with you, everything you need is here and ready to go. 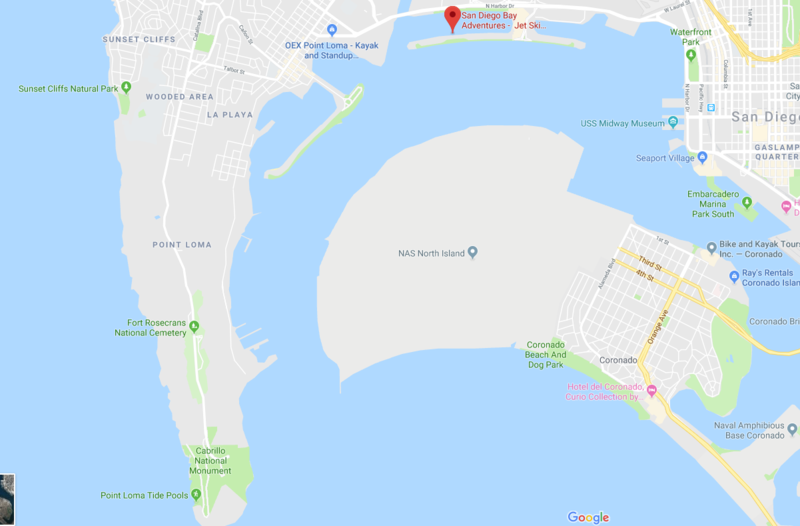 The San Diego Bay is full of amazing sights, attractions, and restaurants. 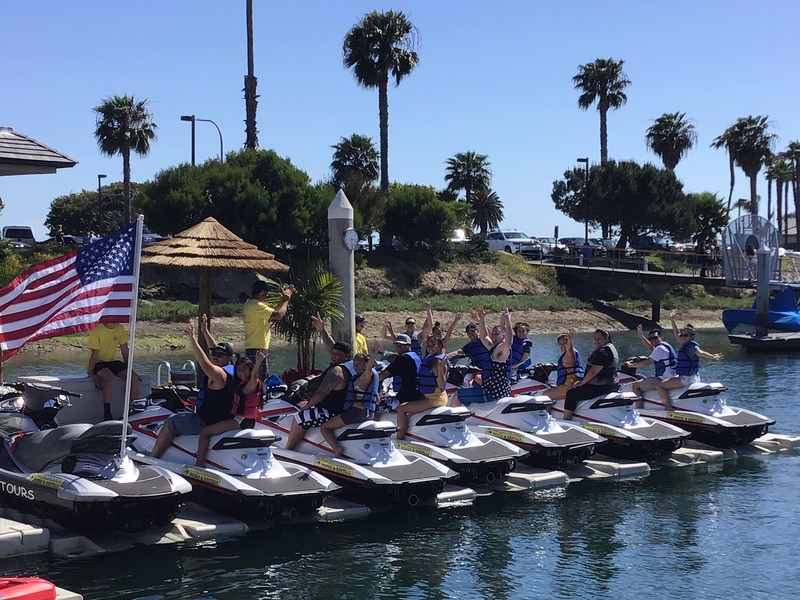 San Diego Bay Adventures provides Jet Ski Rentals as well as Paddle Boarding and Kayaks that are perfect for any visitor or local San Diegan. 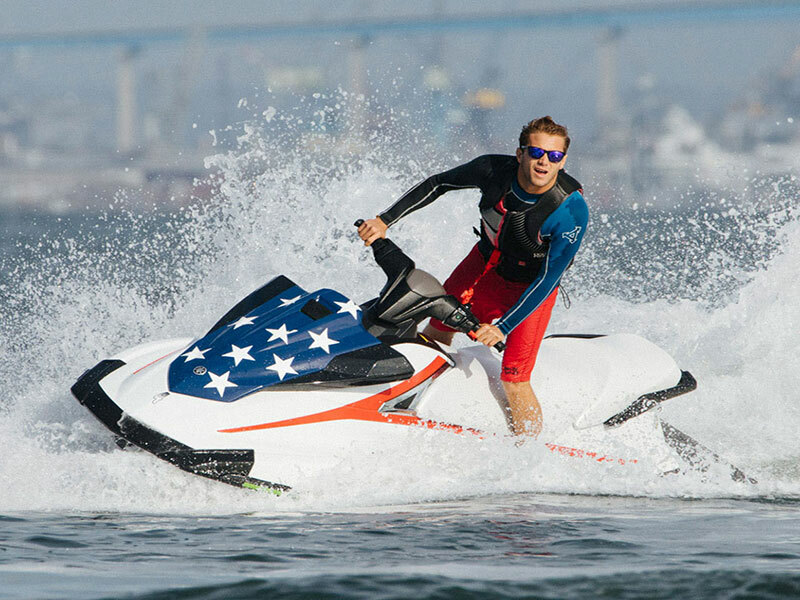 We enjoy showing you the best of San Diego Bay and Coronado. Besides the thrill of being able to fly across the bay, there is so much more to see. 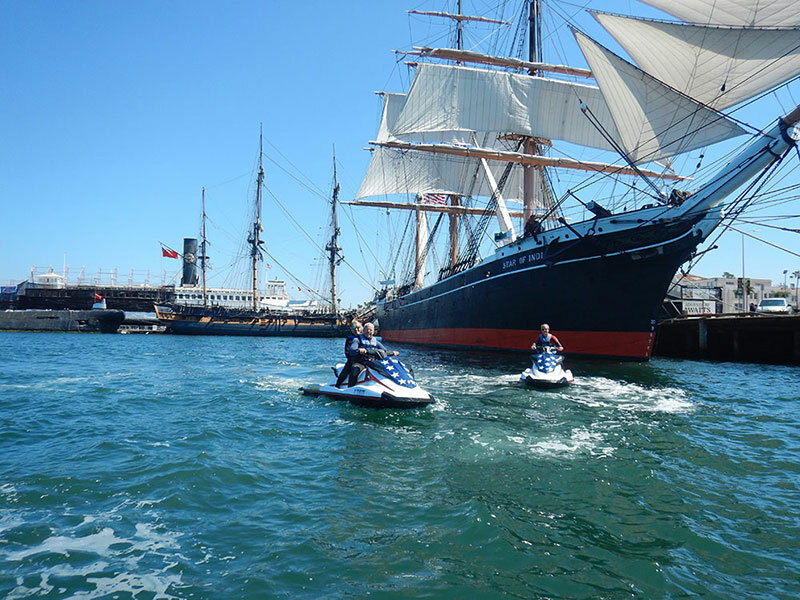 There are Tall Ships, Military Ships, Navy Dolphins, Sea Lions and the whole Downtown Panorama! Whether you are on a Jet Ski, Paddle Board or Kayak, if you have never been on the big bay you are going to be truly amazed! Amazing Sights on the Bay! A Salute To Our Military! SDBA Salutes Our Fallen Heroes!